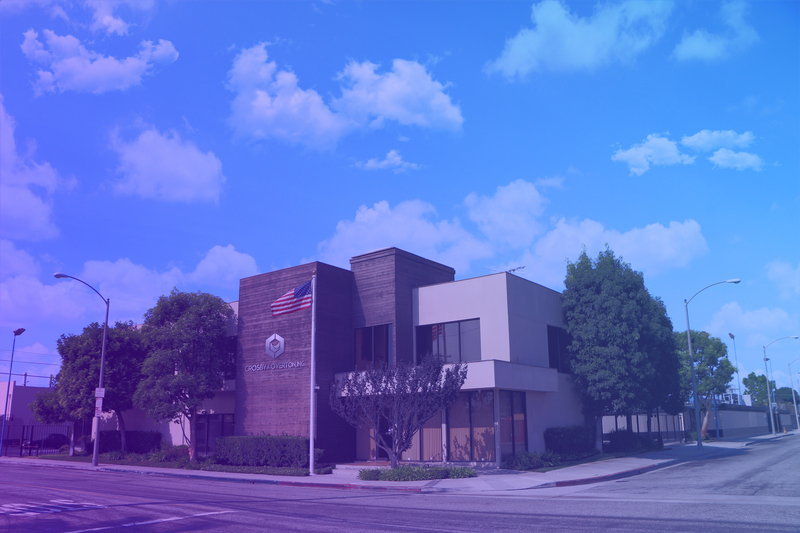 Crosby & Overton Inc. is located in Long Beach, California and has safely processed and treated waste liquid and solid materials in both bulk and drum containers for over sixty five years. Regulatory compliance is an integral part of the success of businesses in many industries. Put Crosby & Overton’s over 60 years of experience to work for you too. Acceptable DOT waste containers include: drums, super sacks, totes, cubic yard boxes, and tank trucks. Crosby and Overton can also accept 40 yard bins of containerized paint waste.handle all of your hazardous waste disposal and treatment needs. 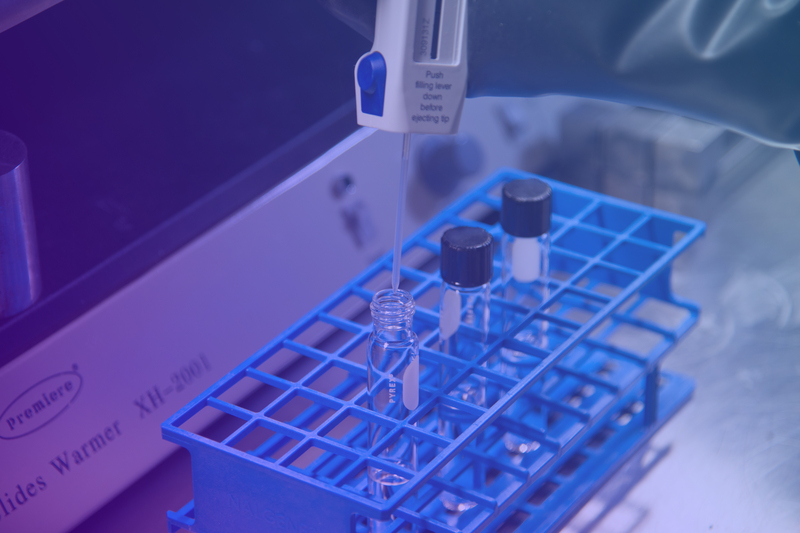 Our on-site, state-certified (#1568) laboratory accredited enables us to offer our customers results quickly and to profile all in-coming waste. 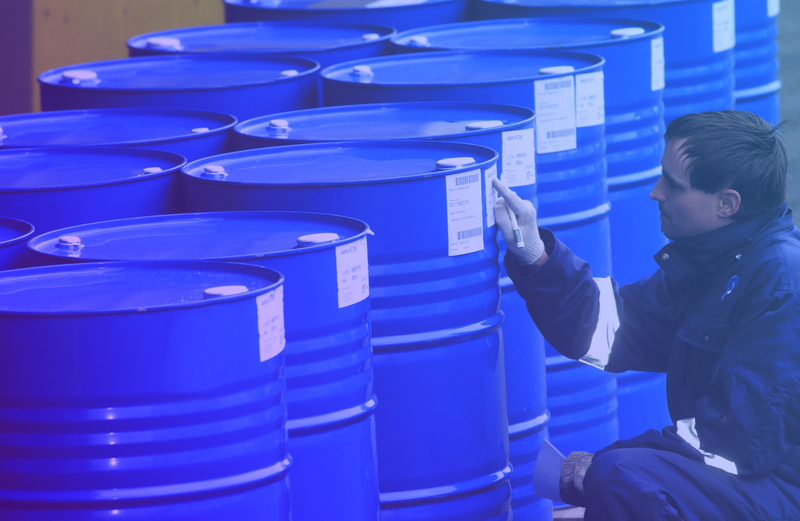 Crosby and Overton’s full-service capabilities include waste stream pre-qualification and unloading and processing of RCRA hazardous, Non-RCRA and non-hazardous solids and liquids. Let us take care of your waste while you take care of your business! helping people manege their waste properly and responsibly.